If Apple is trying to promote people to use Apple Pay, they need to start doing more than just offering one promotion for a single app or store. It needs to be one of those things where there is the possibility for rewards every time you use the service. I am the kind of guy that uses Apple Pay almost every day and definitely every week. I use it at places like Shopko and the local grocery store to get items for myself, and I also use it at a couple gas stations in my college town to put gas in my car because who honestly wants to take the chance of getting your debit or credit card skimmed at one of the pumps? This proves that I use it often and that it needs to have a rewards program. An Apple Pay reward system would be great for those who are looking to try a new form of paying for things, not to mention that they would be rewarded for doing so. 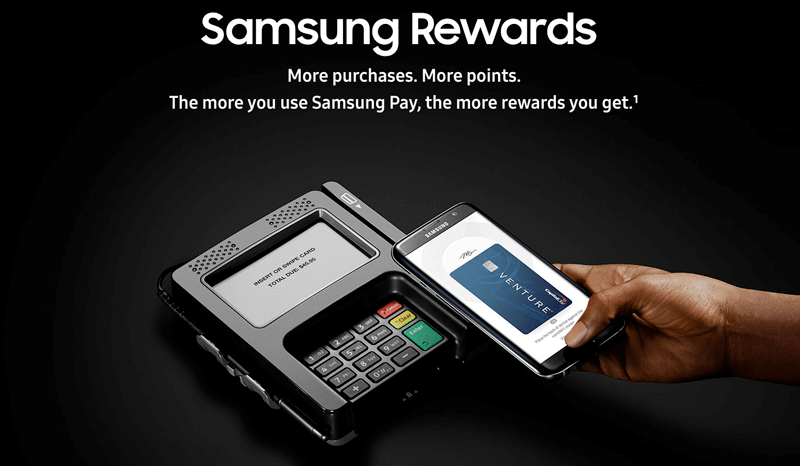 It should also be said that one of Apple’s competitors, Samsung and Samsung Pay, has a reward system. You do get points for every time that you use it and then both digital and physical rewards with the points that you earn from using it. I do like how Apple Pay works and the system that we have right now, but it could always use some sort of upgrade, and a reward system should be something that Apple should look into.